The "Official" Rainbow Loom Rubber Band Bracelet Book! The "Loomatic's Interactive Guide to the Rainbow Loom" book is a must for your little crafter! 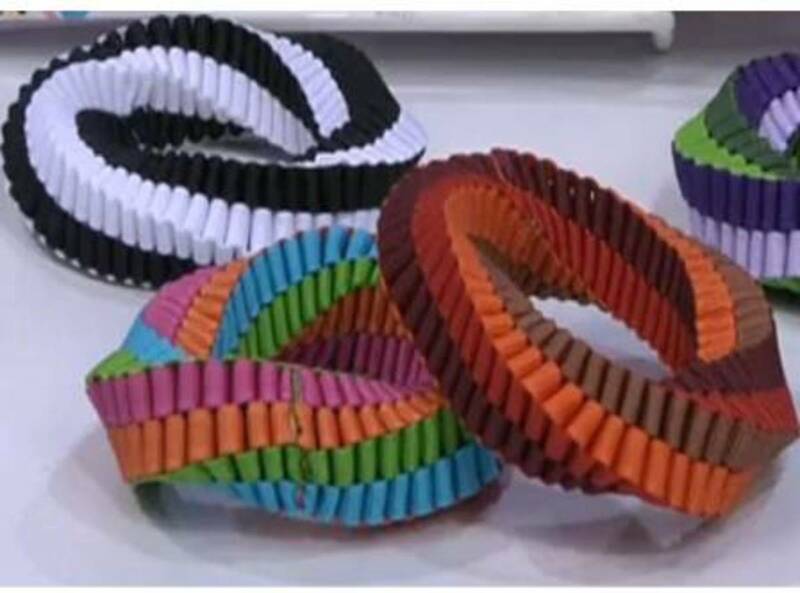 This spiral bound (meaning it will lie flat to be easily read) could become the go to resource for everyone who loves to make rubber band bracelets. According to the product description, there are guides for making 50 different bracelets. What makes the descriptions special is that there is a QR code that takes you to YouTube to see the "how to" video for extra help. All you need is a QR code reading app on your smartphone or tablet. That ability to scan a code makes the book "interactive". There is also a "code word" below each QR code, so if you do not have a smart phone, you can just type in the word on the site to find the video on YouTube with your computer. The book uses diagrams and pictures to walk children--or anyone, for that matter--through the process of making these popular fashion accessories. 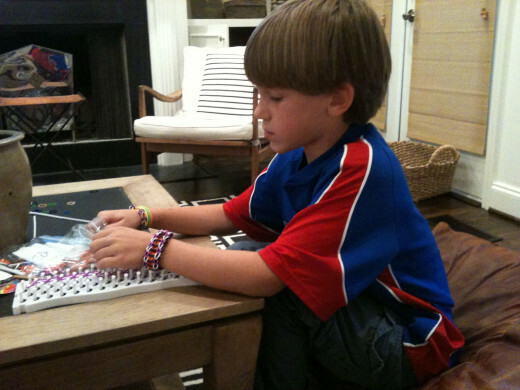 The Loomatic's Interactive Guide to the Rainbow Loom is written by "Suzanne" who represents Rainbow Loom. The interactive instructions are the same methods she developed in her toy store for children who wanted to learn to use the Rainbow Loom. 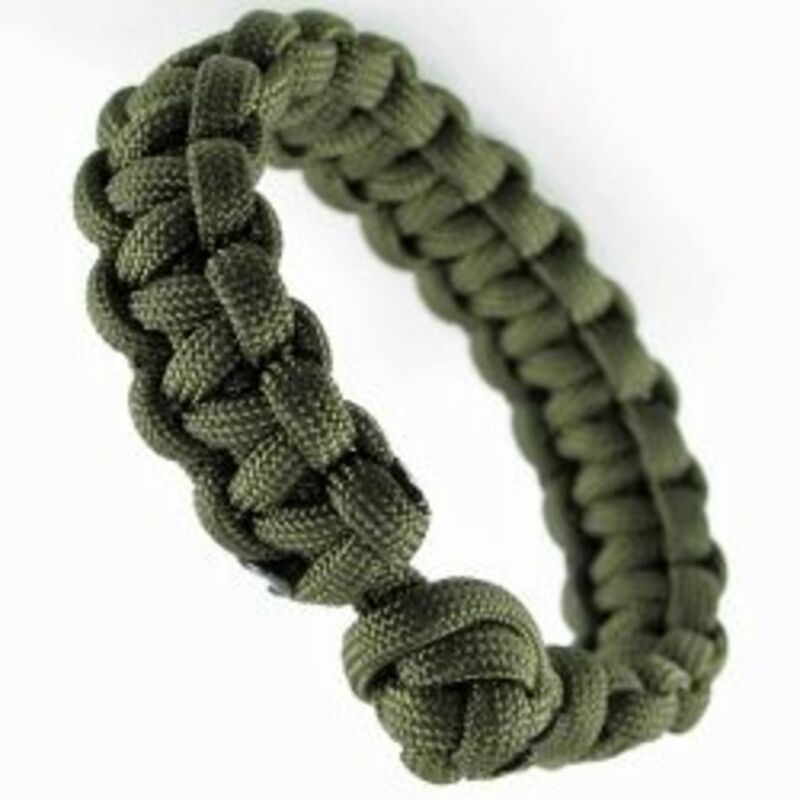 A Handy and Portable Resource for making rubberband bracelets! 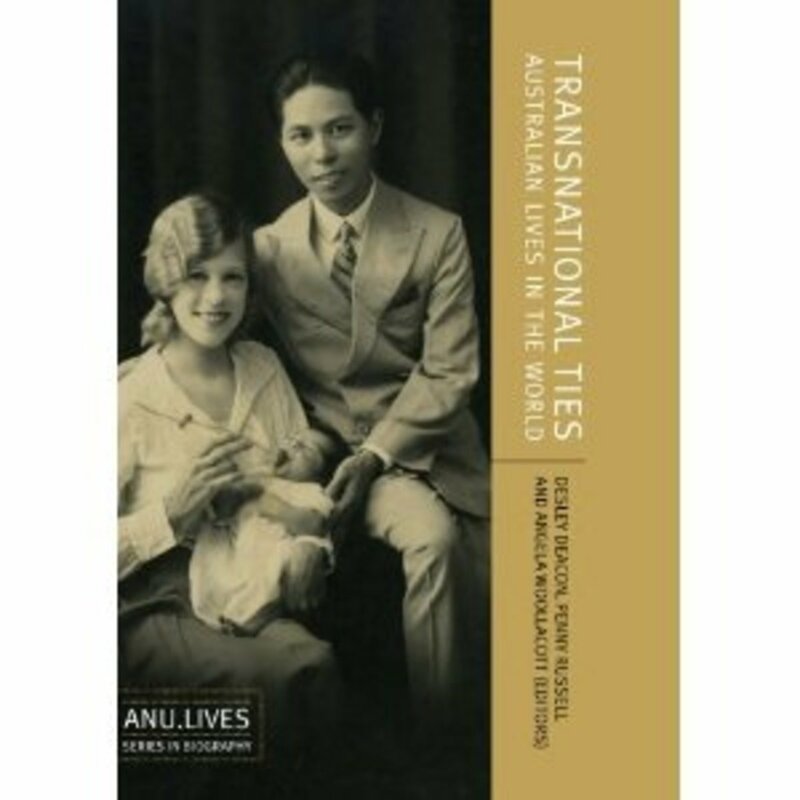 This book is wonderful, because one does not always have access to a computer or a smartphone on the road. If your child (or you, for that matter) wants to learn a new bracelet design, all you do is flip open the book and voila! There is something new to make to keep you interested and happy. Once you get to your WIFI capable destination, you can use the QR codes for extra help if you need it. I used my "RedLaser" app and scanned the QR code shown in the product images on Amazon. I was taken to and watched the introductory video narrated by "Suzanne" herself. I am totally convinced that I need to get this book for my grandchildren. What I also liked about this "how to" book is that there is a fold out flap to organize your bands by color while you are making a bracelet. 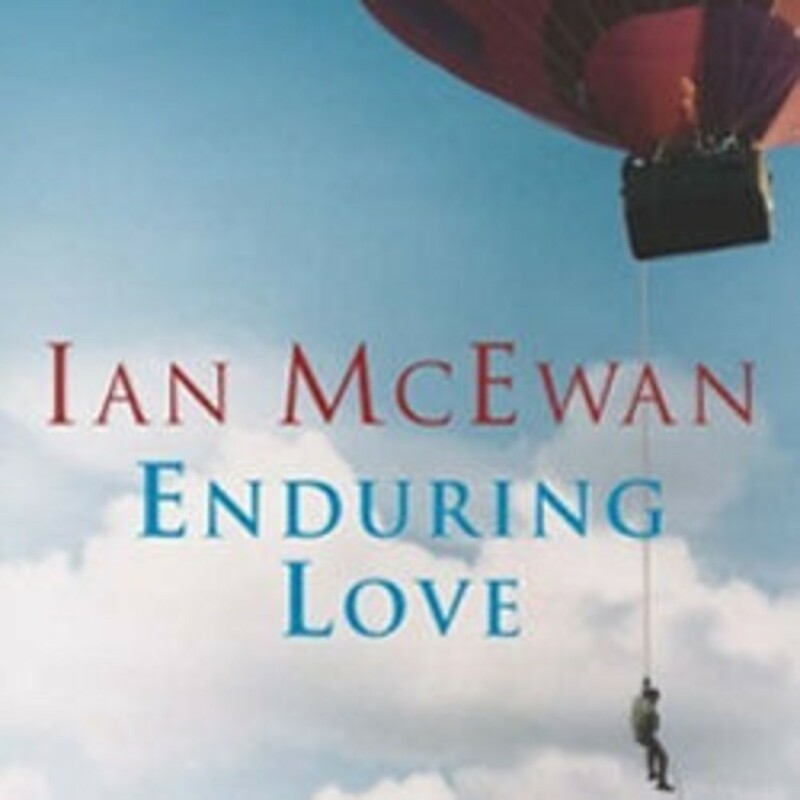 One of the Amazon reviews confirmed my belief that this book is great for travel! Halloween Rubber Band Bracelets and Charms--What a Treat! 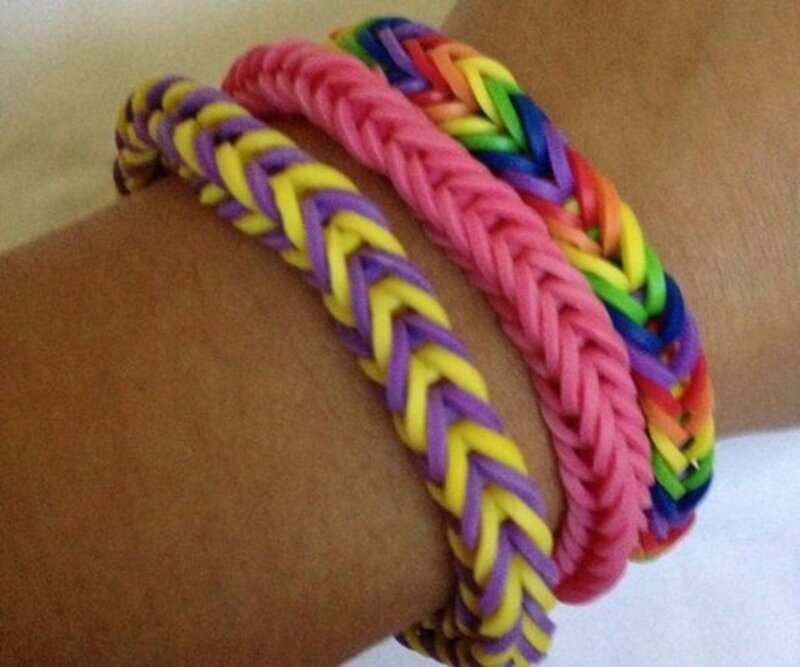 The official rubber band bracelet loom from Rainbow. 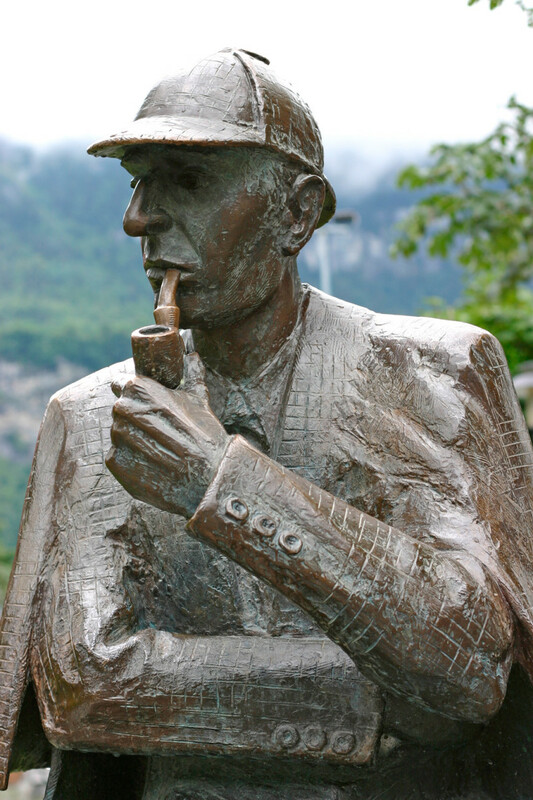 Thanks for visiting this page. Let me know if you purchased the "Interactive Guide to The Rainbow Loom." 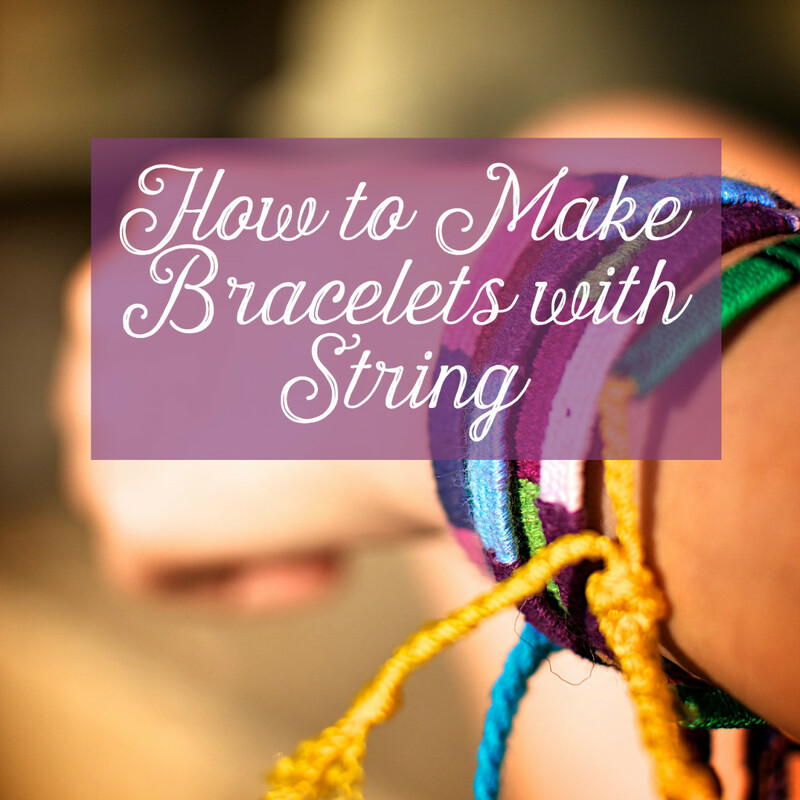 Don't forget to visit my other pages to learn more about how to make your rubberband bracelets really special, too. 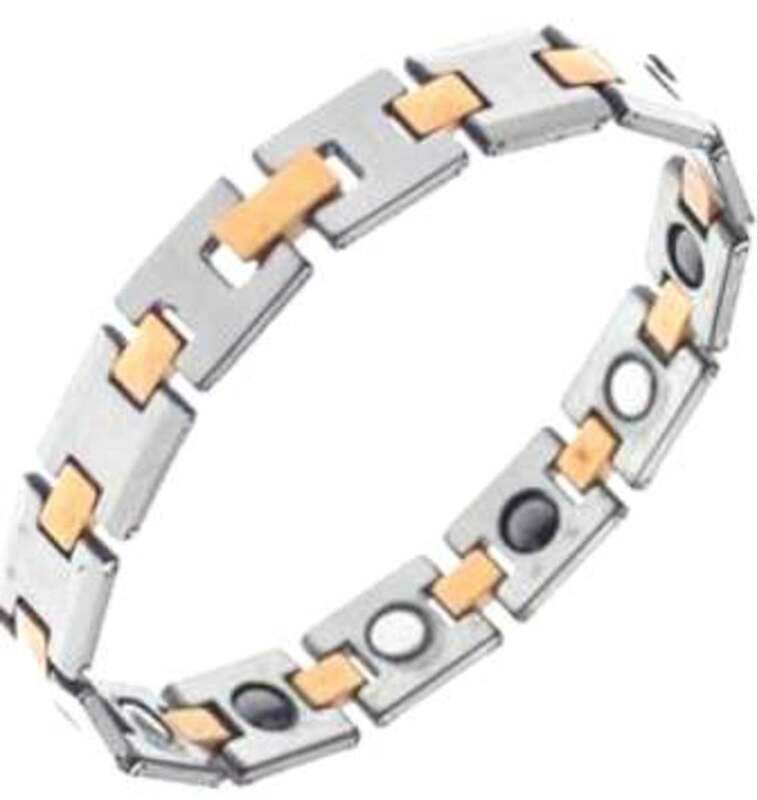 Are There Medical Benefits of Wearing Magnetic Bracelets?